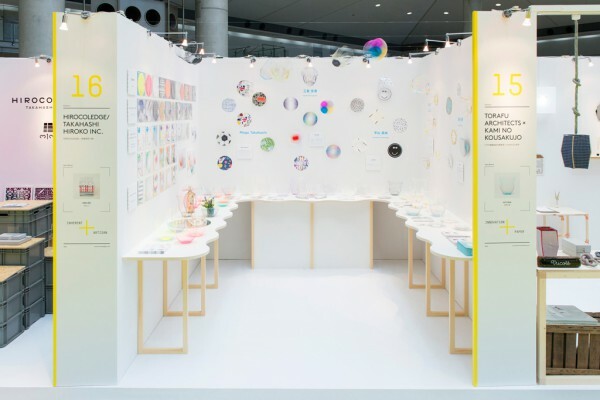 We designed the exhibition booth of KAMI NO KOUSAKUJO presented during the Interior Lifestyle design fair held at Tokyo Big Sight. 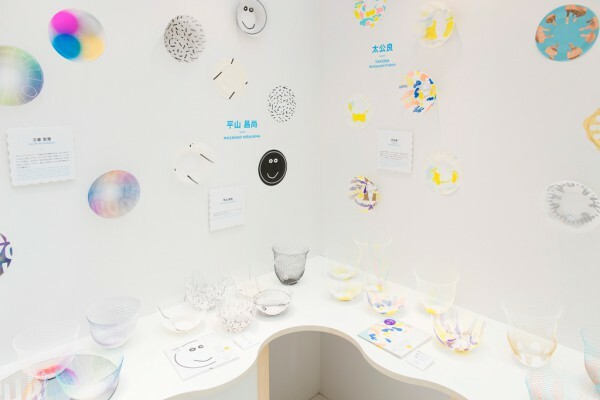 The booth is a platform for the five new and unique airvase series, each designed by a different artist, and is intended as an experiment to develop their use as airvase message cards. 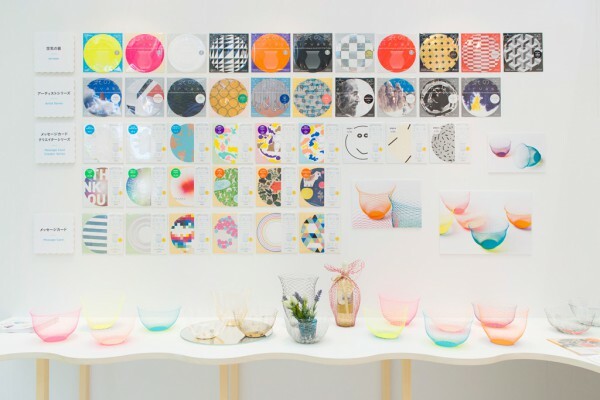 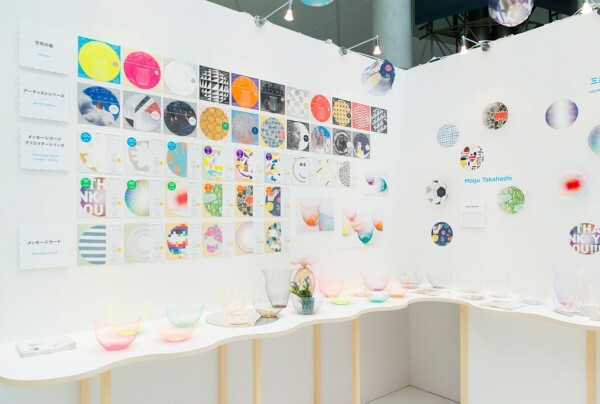 The wall-to-wall display features our existing lineup of airvase designs as well as the new airvase Message Card Creator Series made by each artist. 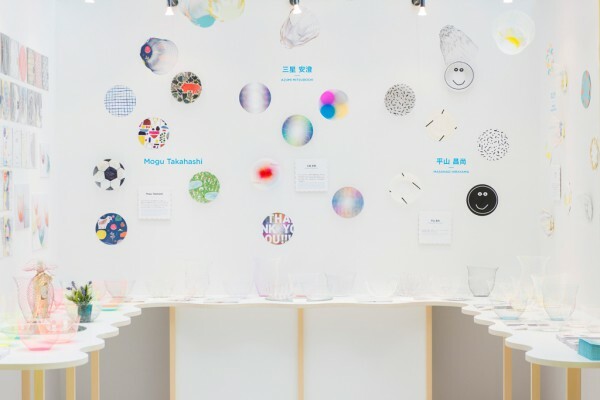 A table runs along the walls of the booth and the tabletop's wavy edges evoke the mesh of the airvase design. 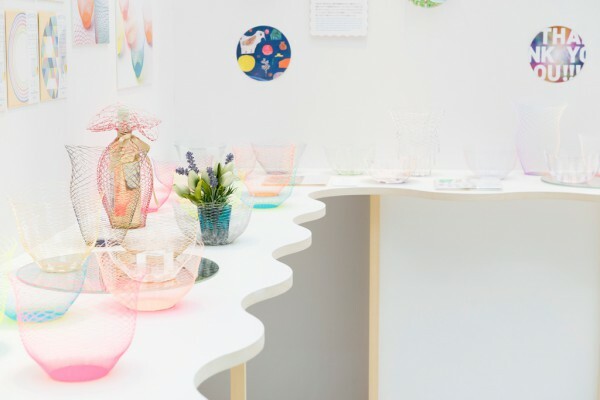 The resulting variation in the depth of the tabletop enables the development of the airvase to be framed in a variety of ways, while imparting rhythm to the exhibition. 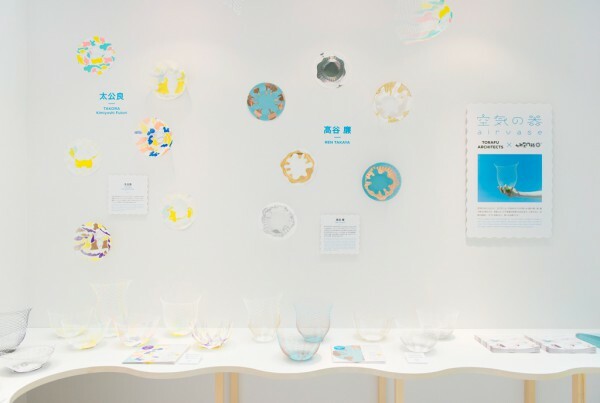 We strived to create a space in which visitors could discover each product under various aspects and appearances, while bringing a sense of unity to the booth as a whole.